I do all development stuff on virtual machine. Mainly because of trying new software and to have installation which I can always restore without any problem. Today I made update of Windows Vista and reboot problem where it gives the “configuring updates stage 3 of 3” then reboots ad infinity. 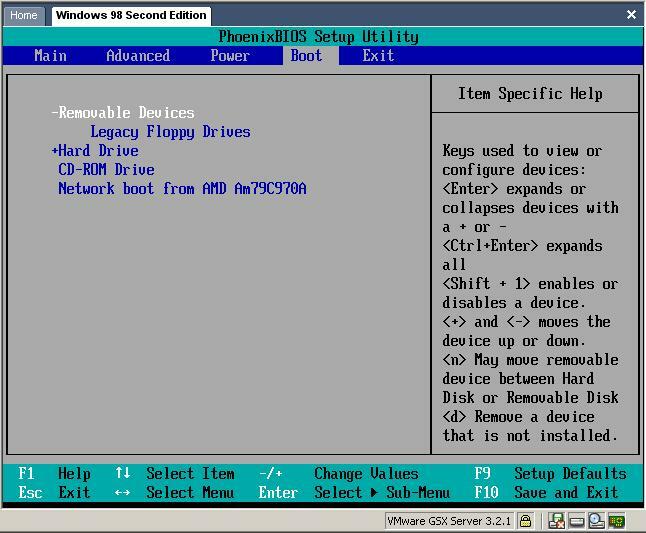 What I need to do as one of the steps is to boot from the original CD. Very useful! I did not know it has the same BIOS setup just like a real PC until I read your page. The message for press F2 display too short of time. 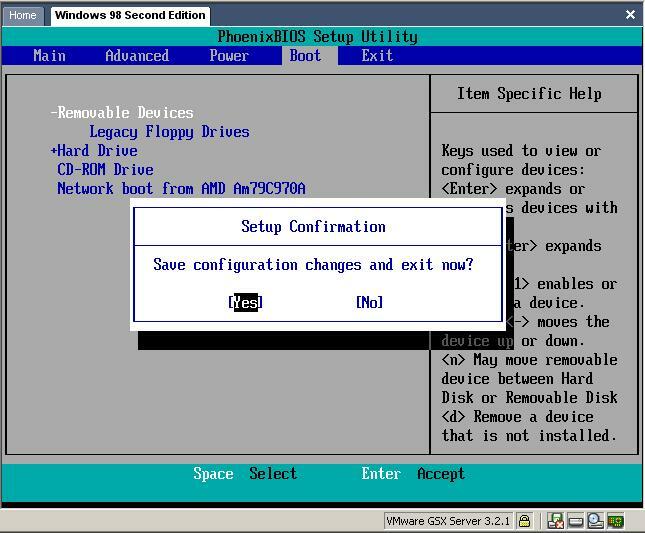 Make sure the input is in the VM. Press Ctr+Alt+Del. The VM would restart. Press F2 and you get the BIOS setup screen. My guest operating system is not pinging the outside network . What could be the problem ? Tell me something advanced ………. Hi, please send more information – what is the host and guest system? Try to check if you added network adapter (see http://bit.ly/IRAKEZ ). Is the network bridged, host-only or NAT? If the adapter is there, try to run Virtual Network Editor (video: http://bit.ly/Iz2KtS ). Try to run ifcongif or ipconfig on the guest machine if the DHCP assigned you an IP address. Another problem can be firewall on the guest machine, try to disable it and see what will happen. Can you access some website or is the problem only with the ping? 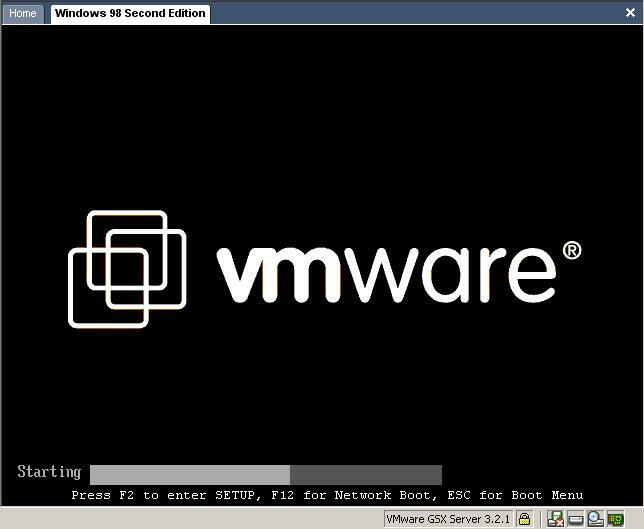 An easier way is to simply right-click the virtual machine in VMware Workstation, select Power > Poser On to BIOS. I think this option wasn’t available when you wrote this article, but it is there now ;). 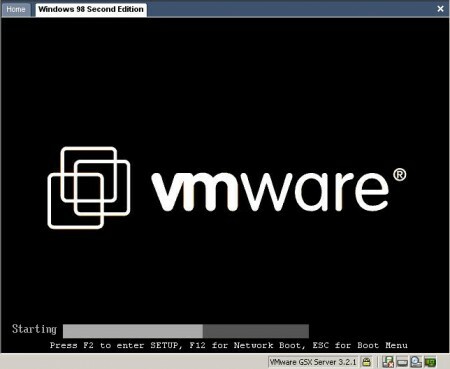 Power on to BIOS not available in VMWare Player. Your tip really helped, especially using the ctrl-alt-del. I could never get into the BIOS otherwise. Thanks for sharing. () Mã s? do B? Y t? c?p. C? quan ch? qu?n: B? Y t?. Thu?n) ?? ?? ?c t? v?n c? th?. C?m ?n các b?n r?t nhi?u.